In 1984 Peter Burns began consulting and teaching palmistry and in the late 1980’s took up the study of astrology. He has since consulted hundreds of people, lectured in Australia and the US and run courses. 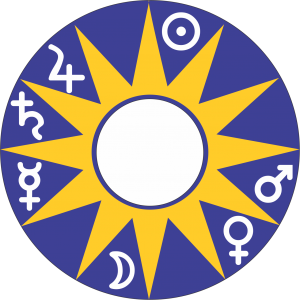 He gained his FAA Astrology Diploma in 1997, and successfully completed The Apprenticeship in Horary Astrology in February 2008 and was recognised as a Horary Craftsman. 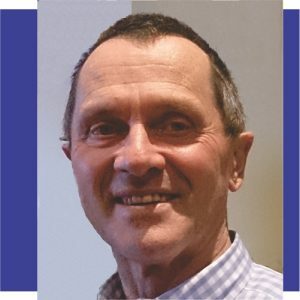 He served as president of the Victorian Astrologers Association (VAA) 2006-2008, and was national editor of the quarterly Journal for the Federation of Australian Astrologers (FAA) from 2000-2015. Peter has been a regular guest speaker on ABC radio in WA and on 3RRR in Melbourne Australia. His successful predictions include the global financial crisis. Peter is passionate about the need for beginning astrologers to acquire a solid foundation in the ‘first principles’ of astrology, and now runs an online distance education courses such as the Horary Astrology Practitioners Diploma.